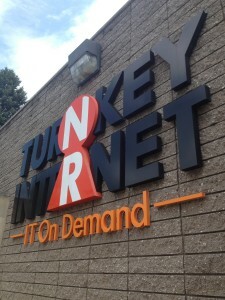 LATHAM, NEW YORK (August 28, 2013, 2013) – Sustainable IT solutions provider TurnKey Internet, Inc. announced today that after a month of ongoing expansions to their data center, the company will be offering a deal to new clients on colocation services. 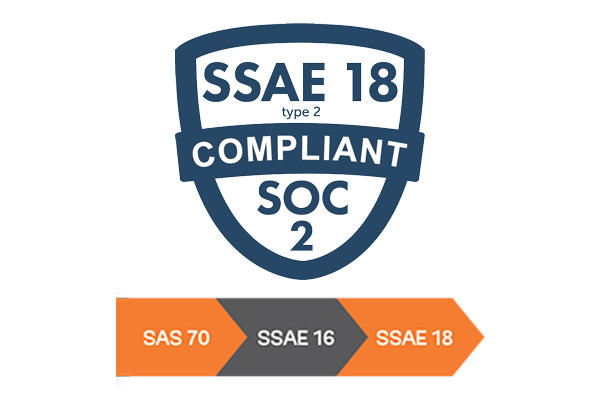 This offer allows clients to sign up for three free months while placing their IT infrastructure into TurnKey Internet’s SSAE-16 Type II certified data center. With this colocation service, TurnKey Internet provides the benefits of tech management and superior uptime, as well as giving clients their own complete control and accessibility to their servers. 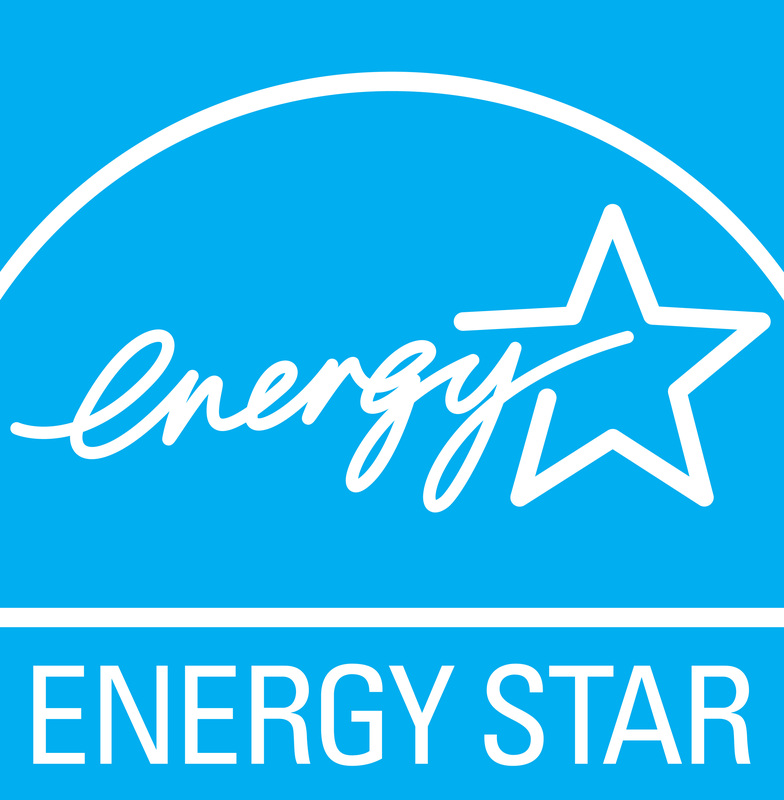 TurnKey Internet hosts clients’ infrastructures in cold-containment pods, which use the highly energy-efficient SmartAisle™ technology. Rather than companies having to hire a tech team to manage their own equipment in-house, TurnKey Internet’s technicians are able to manage client’s equipment in their state-of-the-art data center. Clients also receive the benefit of having around-the-clock tech support, 365-days a year. 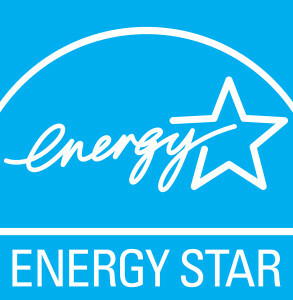 TurnKey Internet’s data center became Energy Star certified in early 2013 and was also approved to be part of the ReCharge New York program, created by New York’s Governor Cuomo. This program has allowed TurnKey Internet to receive clean hydroelectric energy, and has allowed the data center to run off 100% renewable energy.